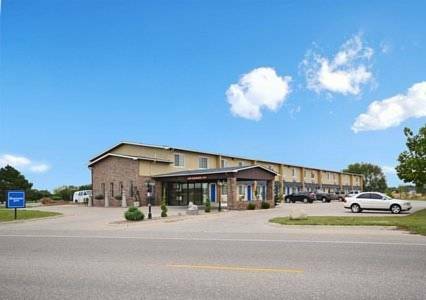 Hotel is conveniently located near several major highways, and centrally located in Hastings. Hotel is located near many area restaurants and shopping centers. Hotel is located within 5 minutes of The Adams County Fairgrounds, Lake Hastings, and the Hastings Museum of Natural and Cultural History. Pet accommodation: 10.00/night per pet. Pet limit: 2 pets per room. Size limit per pet: maximum 15 pounds. - Central Nebraska Reg. Arpt. "There's nothing like it anywhere." More than 50,000 items in many buildings. Where else can you see a piece of the tin foil used on Edison's first phonograph, and a monkey wrench exhibit? Bring your camera!